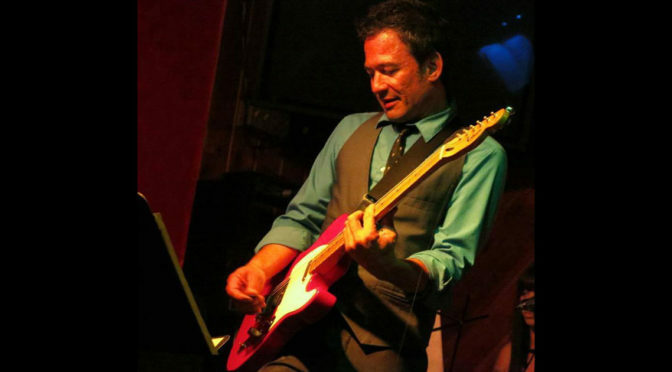 John Abella is a multi-instrumentalist composer/performer/studio engineer/mixer/producer that has dedicated his entire life to learning and playing any and all genres of music. He can currently be found riding his bicycle talking to himself in various venues. Rock on John! I just saw you were on this. I’m proud of you man.